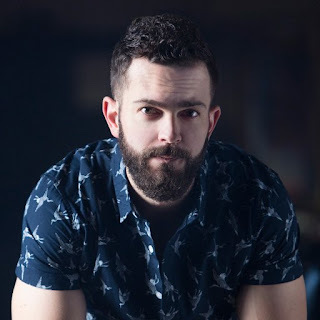 Ryan Kinder to Host Warner Music Stadium Show After Parties! Ryan Kinder is set to host Waffle House: Scattered, Smothered, Covered, and Country with Ryan Kinder & Friends nightly from Thursday, June 8th through Saturday, June 10th! The show will kick-off at 11 PM nightly at Aerial, located at 411 Broadway. These shows are free and open to the public.